The new Chair of the University of Texas Chancellor’s Committee, Frank Alexander, DDS, PA, has announced that he will host the newly-appointed University of Texas Chancellor at UT Arlington in his first official visit to the university, according to a press release. 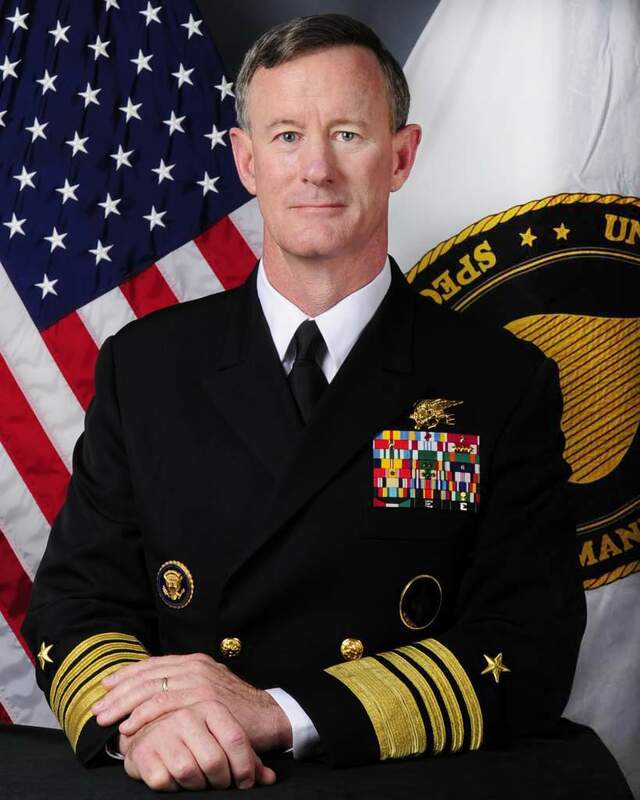 The new Chancellor William McRaven and the University of Texas Chancellor’s Council Executive Committee members are going to visit UT Arlington in order to attend the university’s winter Business Meeting, which is taking place between January 22 and 23. In addition, Chairman Alexander expects to be able to discuss the research being conducted at the facility with the Chancellor. Among the most promising research currently being conducted at UT Arlington is the study of micro-windmills and their potential for several applications, including the development of power generation on cell phones and homes, as well as bone bonding, nano-particle-based treatments for cancer, and electron refreshment methods in order to enable the use of less energy. “North Texas and the citizens of Texas need more tier-one research universities and all of the economic, societal and educational benefits they bring to their regions, including a well-educated work force which will enable Texas and the nation to compete globally in engineering, technology, and health care,” added Alexander. [adrotate group=”15″]In addition, the facility is competing with six other emerging research universities from Texas to qualify for tier-one status under Proposition 4, the 2009 constitutional amendment that established the National Research University Fund (NRUF). The members of the Chancellor’s Council Executive Committee gather throughout the year and meet with the Chancellor, UT System executive officers, UT presidents and faculty members in order to discuss topics of interest, such as special initiatives and other important matters regarding higher education in Texas. At the winter meeting, speakers will address questions about technology, creativity, sustainable engineering, breakthrough innovations, big data, aviation, and campus excursions. Only five months after being unanimously approved by the UT System Board of Regents as the new Chancellor of The University of Texas System, McRaven began in his new role in January and said he wanted to “make people mad, frustrated, irate and alive with curiosity,” in an opening letter.